The Swiss Alps are one of the most sought-after locations in Europe. With its breathtaking scenes and culture-rich monuments, Switzerland is a country every one of us wants to visit at least once in a lifetime. However, this country also has reputation for being one of the most expensive locations to visit. 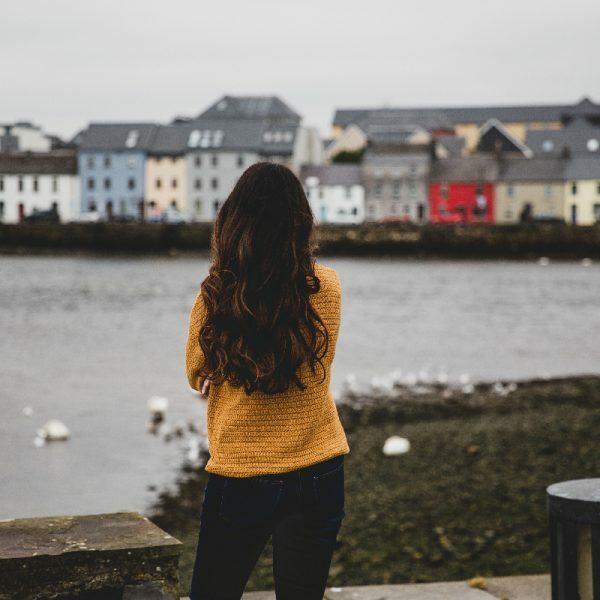 The country ranks highest in the cost of living and everything from accommodation to food and sightseeing is expensive and will make you dig deep into your pocket. 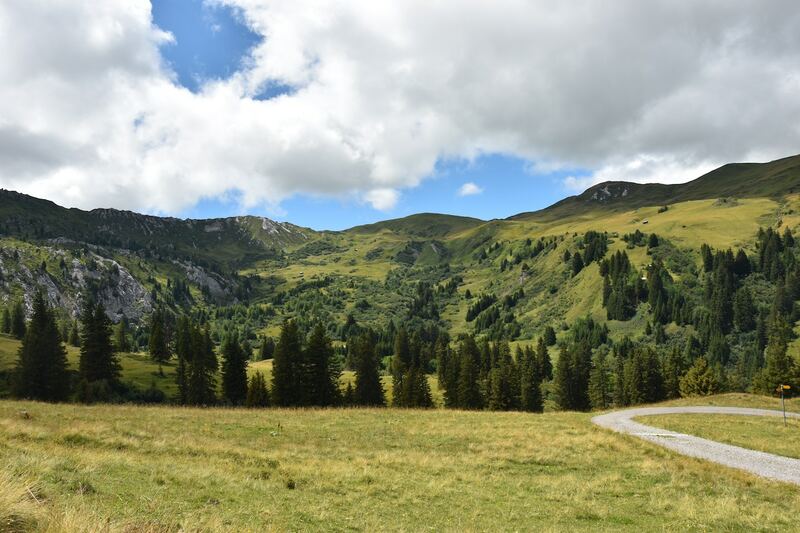 Fortunately, if you’re planning to visit the Swiss Alps, there’s no need to despair because there are ways that you can escape the expensive restaurants and hotels. 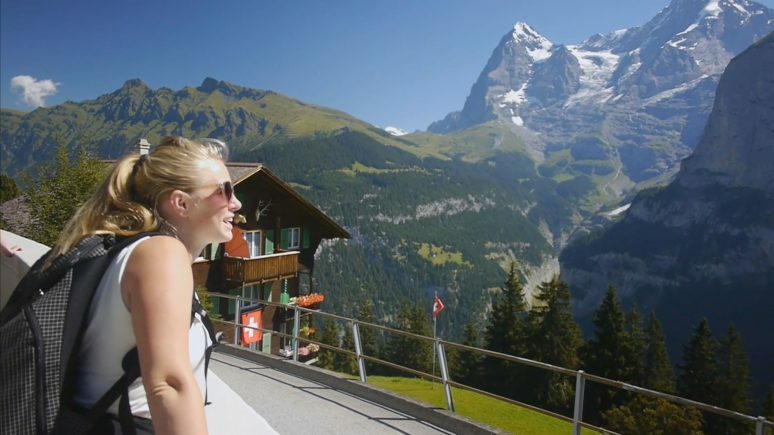 Travelling to Switzerland on a budget isn’t all that difficult as long as you stick to the following tips. 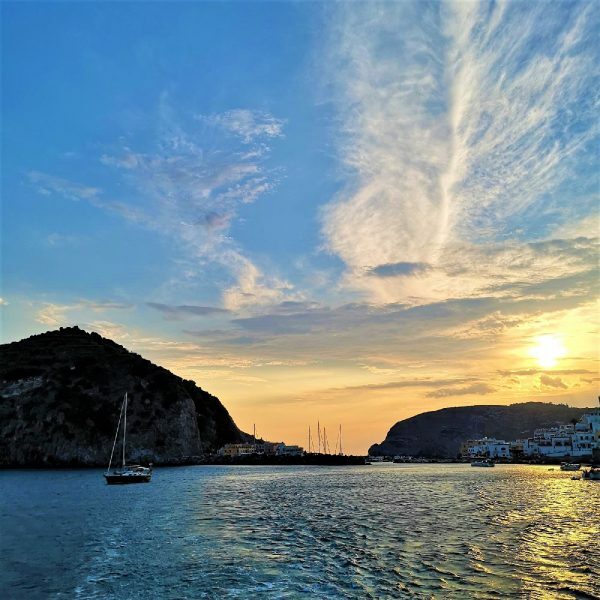 So, here are a couple of ways you can make your trip to this European country budget-friendly. Transport doesn’t come cheap in Switzerland but you’ll need to use the transportation system if you want to go from one location to another. If you don’t want to spend hundreds of dollars on transport, plan ahead and you’ll be able to get cheap fares and discounts. 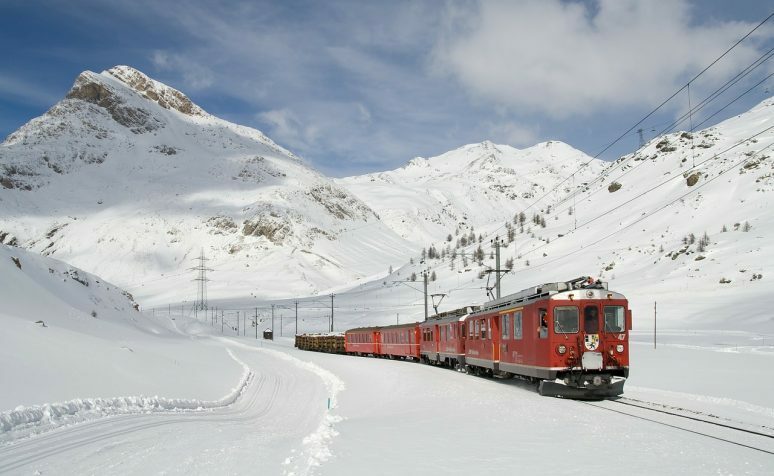 The country is well known for its efficient transport system and you can go anywhere using The Swiss Travel Service, which offers visitor passes for half the price (if bought in advance). You can also use the free public transport if you’re in Geneva, Lausanne, Basel, Bern or Lucerne. Anyone who has ever stayed in Switzerland knows that accommodation is very expensive in the country. With hostel beds costing $35-40, you’ll need to consider other options. Instead of renting out rooms or beds, you can look into couch-surfing, which is a service that lets you stay with the locals for free. However, if you plan on staying in one town for a week or more, you can always look into apartments which are much better value. Airbnb has a lot to offer as far as budget-friendly couch-surfing and apartments are concerned, so be sure to check it out when planning your trip. Meals at restaurants in the Swiss Alps are expensive, to say the least. With each meal costing around 40-50 CHF (yes you read that right! ), it’s better to cook your own food. Buy a week’s worth of groceries from one of the many supermarkets and be your own chef. If you’ve planned for a day out, just grab some bread, deli meats, vegetables and cheese and you’ll be able to enjoy a nice picnic atop the mountains. However, if you’re not big on cooking or just want to eat out once in a while, you can use the lunch specials that are a bang for your buck at 10-19 CHF (Swiss francs). Swiss tap water is perfectly safe to drink, so save up on the bottled water and stick to tap even when you’re at restaurants. While we’re on the subject, try to avoid drinking alcohol in Switzerland because everything from the beer to the wine costs a lot. However, if you do feel like you must have a drink and let yourself loose a little, opt-in for hostel bars where you can enjoy happy hours and drinks for as low as 5 CHF. When you’re visiting farmer’s markets and chocolate or biscuit factories in Switzerland, you won’t just be getting a chance to find out how things are made but the chance to taste them as well. Though you won’t be able to fill your stomach with free samples of olives, cheese, crackers, and bread, it will be a good way to get rid of the mid-morning cravings. If you happen to be in Trubschachen, don’t miss out on the chance to visit the Kambly biscuit factory, which lets you taste its varieties until you explode. You can even bake your own biscuits while you’re at it! 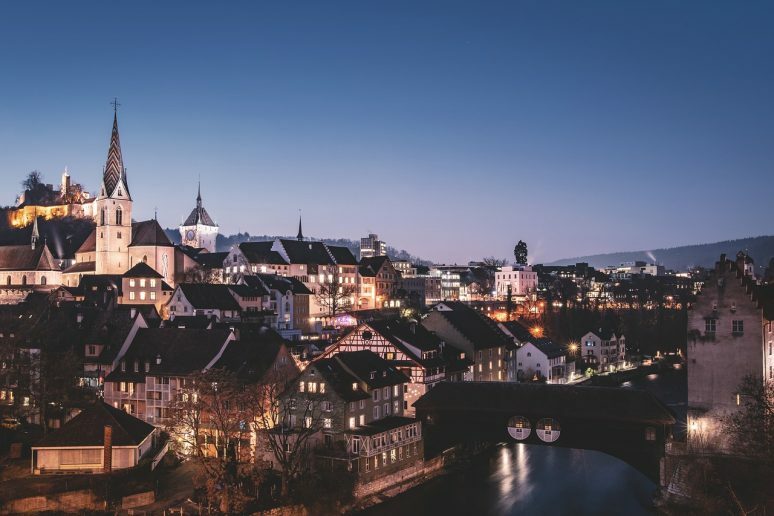 Cities like Bern, Zurich, Zug, Canton, and Geneva are a real treat for visitors because they don’t just offer free local transport but also free bikes. While some of these cities will offer the bikes for a few hours or a day, others will provide them for longer. All you’ll need to do is bring your ID and 20 CHF as a deposit and you’ll be able to take advantage of this great offer. However, you don’t need to despair if you aren’t staying in any of these cities because others rent out bikes as well (and they’re a lot cheaper than public transport). 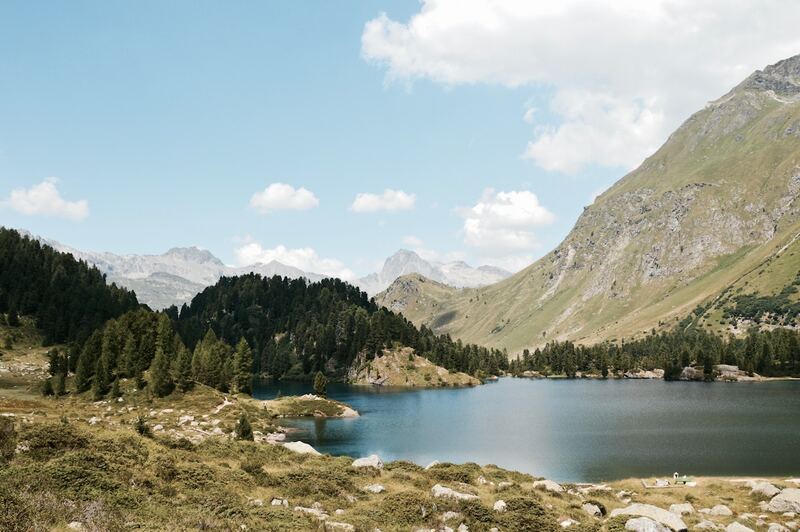 Visiting the Swiss Alps is all about hiking the great mountain tops. However, it can be a challenge to find spots that aren’t just scenic but inexpensive and budget friendly as well. 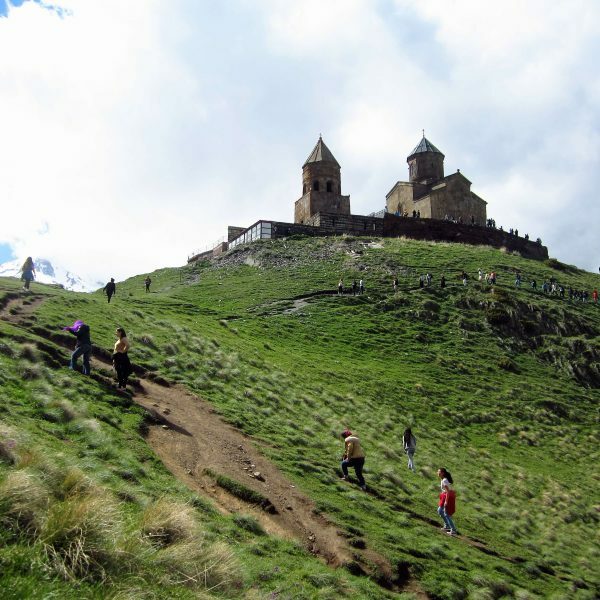 Though hiking at some of the most famous places can be expensive, you can look for locations that offer cheaper prices. 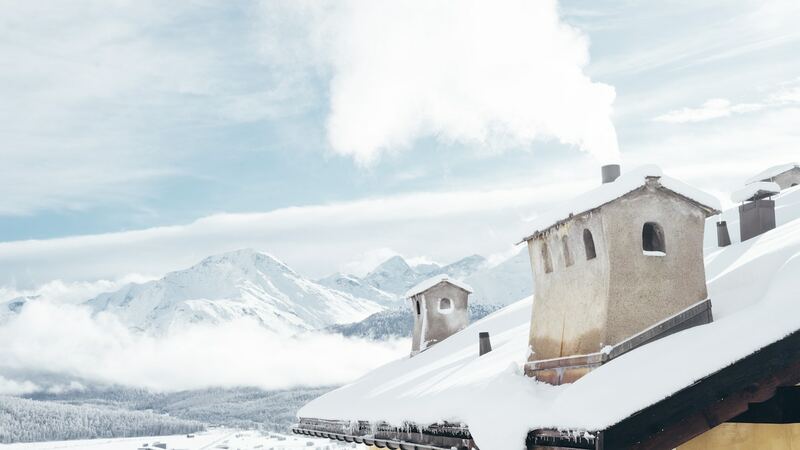 For instance, Arosa is one of the cheapest options with its all-inclusive family day pass for CHF 45 that covers everything from all mountain transport, ropes course, mini golf access and much more. If you’re going to the Zermatt area, you can try out the Sunnegga Paradise which offers a full fare return trip for just CHF 24 to middle station. However, you’ll need to pay a little more if you want to go higher up. If you’ve managed to use all the aforementioned tips and managed to save your hard-earned cash, don’t make the mistake of going overboard with shopping and souvenirs. Instead of visiting expensive souvenir shops, look for keepsakes at department stores or even supermarkets. Don’t make the mistake of picking up expensive knives and watches; instead look for chocolate bars, biscuits, and other delicacies. Finally, instead of paying in Euros or other foreign currencies, pay in Swiss francs as this will be a more inexpensive option. 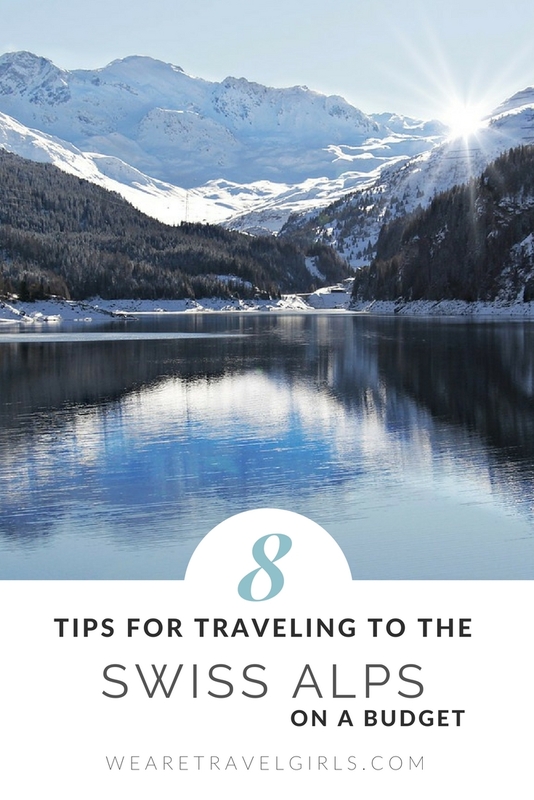 Traveling to Switzerland or the Swiss Alps on a budget isn’t all that challenging if you’re smart about it. All you’ll need to do is to plan in advance and know what you’re going to be doing and where you’re going. Once you’ve figured that out, you can start planning your budget-friendly trip. Have you ever been to the Swiss Alps? We’d love to hear your stories, tips or questions in the comment section below! Things To Do In Zermatt Switzerland, Beside Ski!